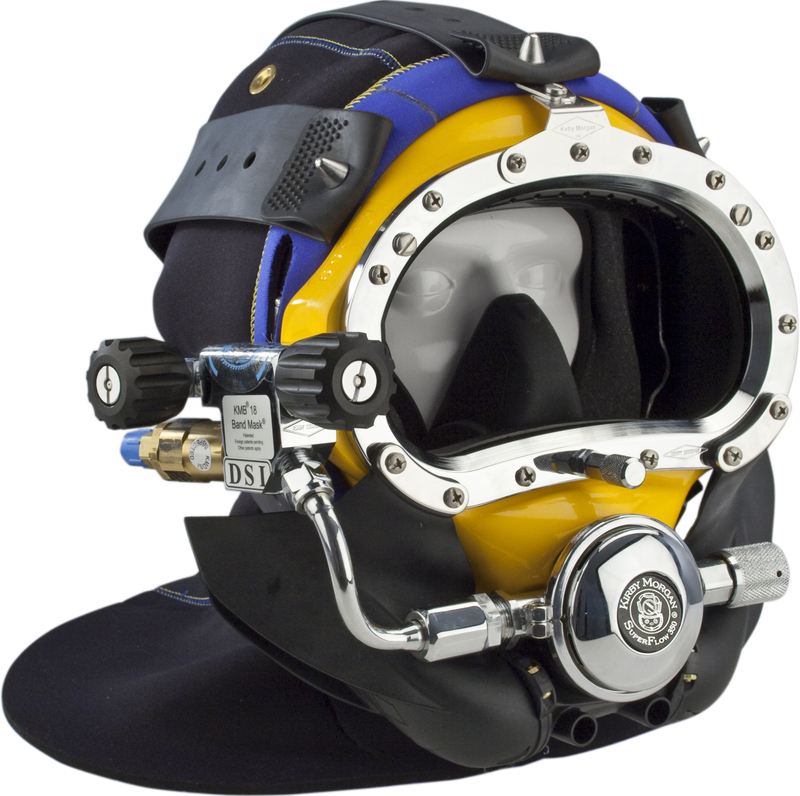 Fully tested and certified, the Kirby Morgan® 18B and 28B BandMasks may be used in mixed gas diving as well as shallow water diving. 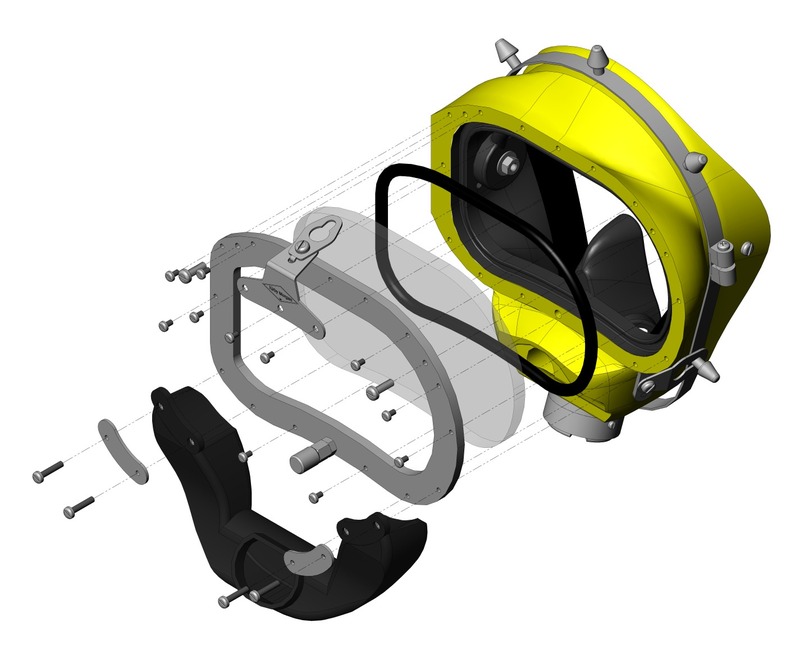 The SuperFlow® adjustable demand regulators provide low inhalation resistance and high gas flow, letting the diver breathe easier and work harder with less exertion. 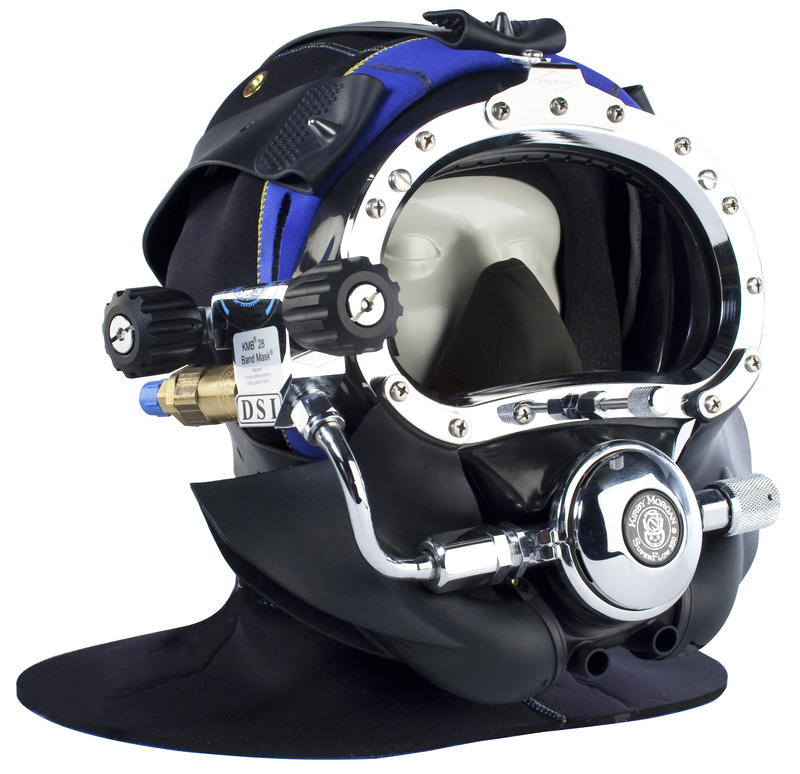 Both masks come with the large tube SuperFlow® 350 regulator as standard. 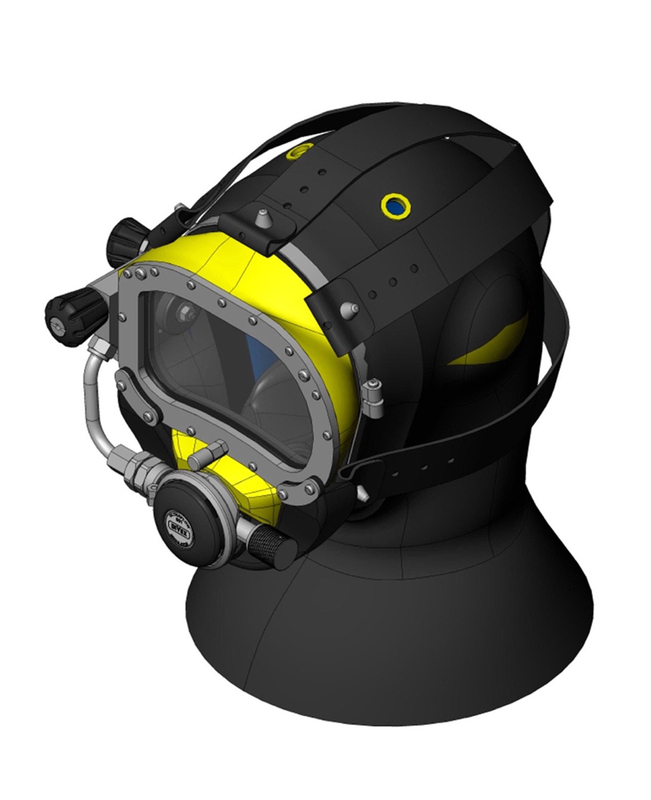 The side block assembly of both the Kirby Morgan® 18 and 28 receives the umbilical over the shoulder in the B configuration and both band masks come with the Tri-Valve® exhaust system and the new BandMask BandKeepers® as standard. The Kirby Morgan® mask servicing course teaches delegates how to competently operate and conduct specific maintenance schedules for the Kirby Morgan® EXO full face mask with JFD. For more information on available course dates please visit the course calendar.